In this classic Alfred Hitchcock thriller, Roger Thornhill (played by the legendary Cary Grant) is kidnapped. During his capture, thugs force Thornhill to swallow a tumbler full of bourbon. Later, the drunken Thornhill calls his mother, trying to explain what has happened. He insists that he hasn’t been drinking, but that “these two men, they poured a whole bottle of bourbon into me. No, they didn’t give me a chaser.” That being the real indignity, of course. 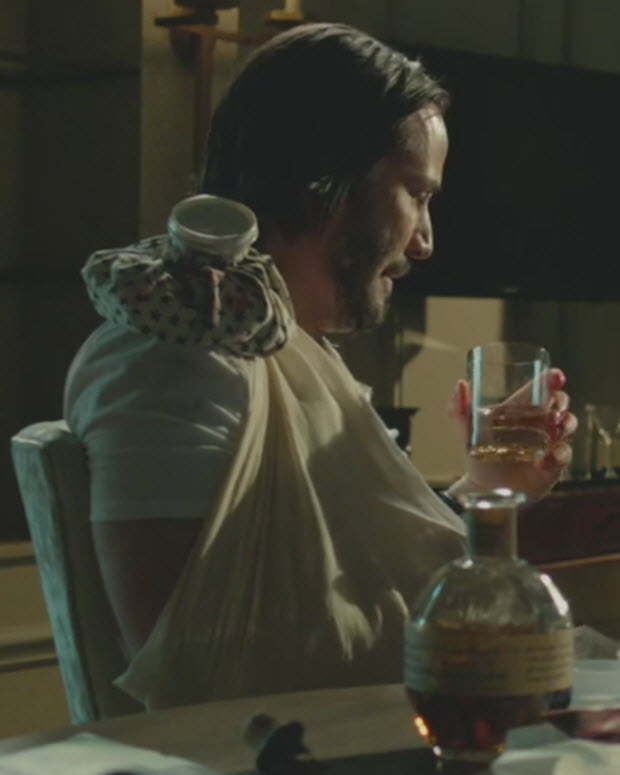 Following a brutal fight, retired assassin John Wick–played by Keanu Reeves–staggers back to the Continental Hotel. The hotel manager suggests bourbon as a salve for Wick’s wounded spirit, and Wick agrees: it would be “perfect.” And so while the Continental’s doctor stitches his many wounds, Wick nurses a bottle of Blanton’s. Fats: Preach! Go down and get me some White Tavern whisky, a glass, and some ice. Eddie: Preacher! Go on down and get me some bourbon. 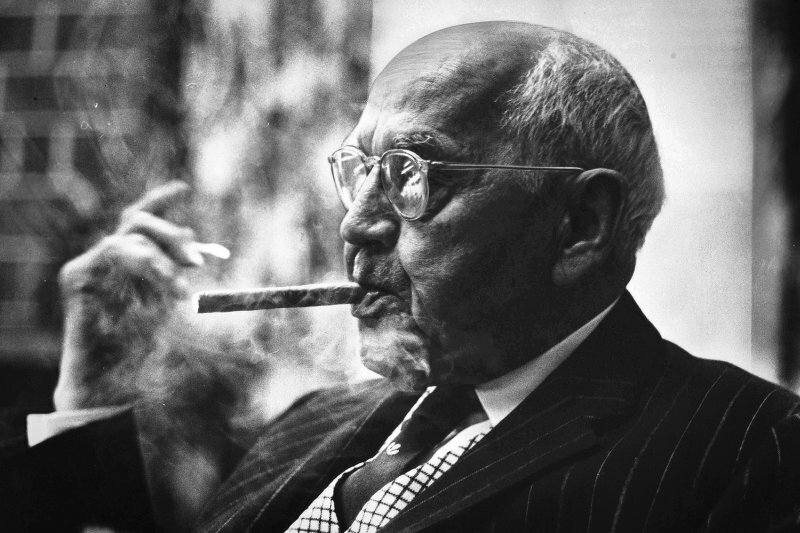 J. T. S. Brown. No ice, no glass. In The Shining, Jack Nicholson’s character Jack Torrance twice orders a bourbon on the rocks from Lloyd, the hotel bartender. (Although close movie watchers will notice that Lloyd mistakenly serves him a Jack Daniels, both times.) In one of these scenes, another waiter crashes into Jack with a tray of Advocaat, contaminating Jack’s drink. 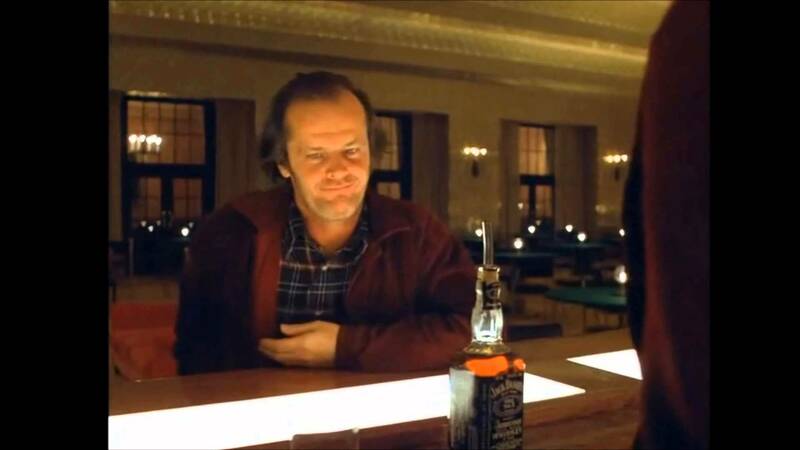 Shining fans have since invited a “Jack Torrance cocktail,” consisting of both bourbon and Advocaat. Bourbon’s apparently the drink of choice for assassins. 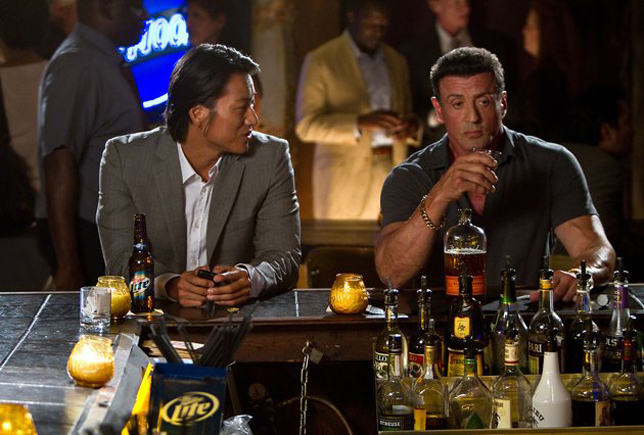 When it’s Sylvester Stallone to play a hit man, he, too, shows himself as a bourbon connoisseur. He repeatedly orders Bulliet (pronounced “bullet”) in the film. If the bar doesn’t carry the specialty brand, it’s fine: he brings his own bottle and will pay $20 to rent a glass. When Pierce Brosnan’s James Bond first meets with the new “M,” played by Dame Judi Dench, M sets the tone by offering him a bourbon. Her predecessor drank cognac. Just this switch in drink is enough for Bond to realize there’s a new, stronger spirit in charge. Though famous for drinking martinis, Bond himself is actually a bourbon man, regularly ordering it in both the novels and films. 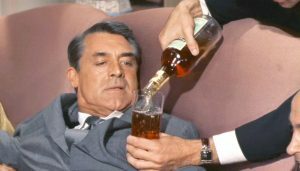 In Diamonds are Forever, Sean Connery’s Bond drinks bourbon with branch water. Live and Let Die saw Roger Moore as Bond consuming copious amounts of Old Grand-dad. 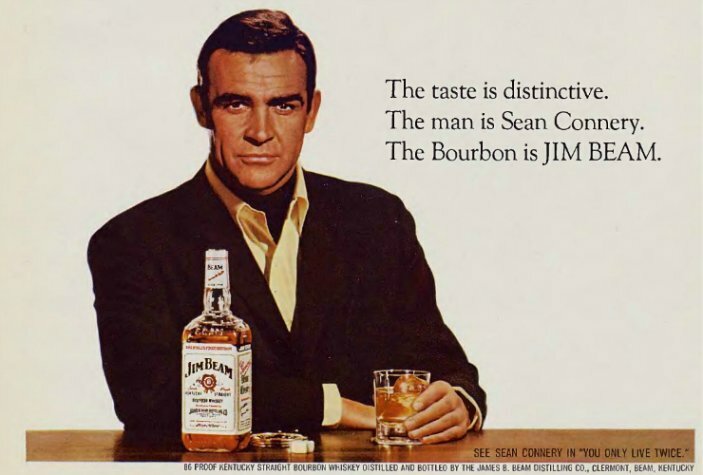 And not coincidentally, it was author Ian Fleming’s favorite drink. Your list sure has a lot of bourbon scenes at number 1. Ha. Thanks for catching that. Previous post You’ve Had A Store Pick, But Have You Tasted A Distributor’s Pick?